论文相关信息：张渝金，吴新伟，张超，郭威，杨雅军，孙革. 黑龙江龙江盆地中侏罗统万宝组时代确定新证据及其地质意义[J]. 地学前缘, 2018, 25(1): 182-196. 论文相关信息：ZHANG Yujin, TIAN Ning*, ZHU Zhipeng, WANG Yongdong, WU Xinwei, ZHANG Zhibin, 2018. 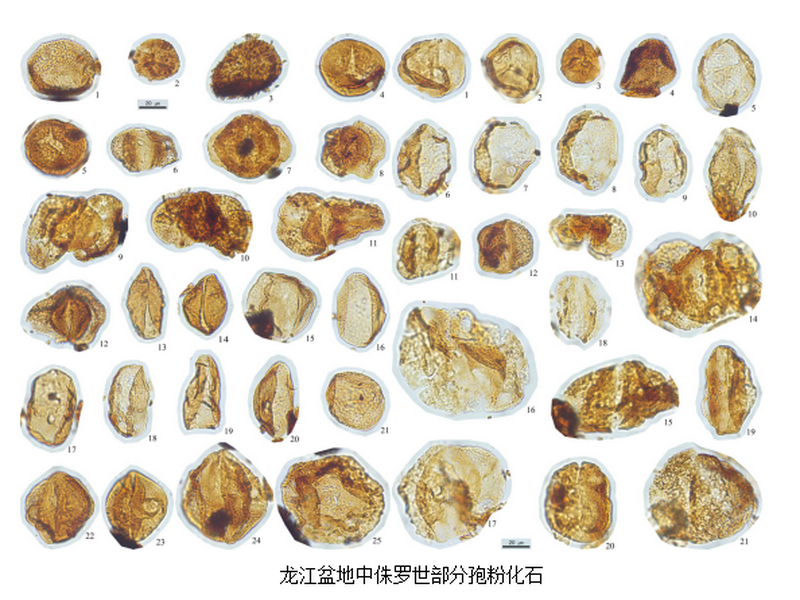 Two New Species of Protocedroxylon Gothan (Pinaceae) from the Middle Jurassic of Eastern Inner Mongolia, NE China. ACTA GEOLOGICA SINICA(English edition),92(5):1685~1699.